Recent reports have come in that Amazon Spain has cancelled a number of Crackdown 3 preorders, starting fears that the game is going to be delayed yet again. 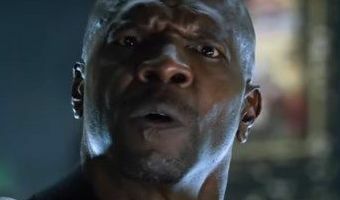 Crackdown 3 was originally announced at E3 2016 but has yet to materialize, but if the preorders have been cancelled, we might be in for some bad news. 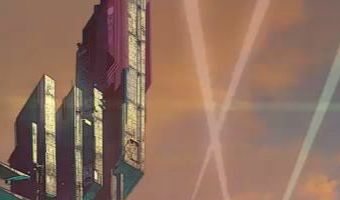 Crackdown 3 is the third entry in the Crackdown series, and is the first inkling that we’ve heard of the series since Crackdown 2 came out in 2010. Crackdown 2 got negative reviews due to a lack of story, an unoriginal environment, unfinished textures, uninspiring music, and in general seeming more like a slightly updated version of the original than an actual sequel. Crackdown 3 has gotten pretty much no news since its E3 2016 review, where we got to see the game’s new destructible environments. What little news we have gotten is mainly that the game wasn’t cancelled, and was being delayed for a while longer. Xbox boss Phil Spencer has said that the developers … [Read more...] about Amazon Spain Has Cancelled Crackdown 3 Preorders, Is Another Delay Coming?